Highcross is the prime shopping destination, located right in the heart of Leicester city centre. The centre boasts a comprehensive range of over 135 shops, cafes and restaurants, with over 3,000 car parking spaces and annual footfall figures in excess of 18 million. A first-class retail line-up includes John Lewis, Debenhams, Zara, Next, Topshop and Apple. 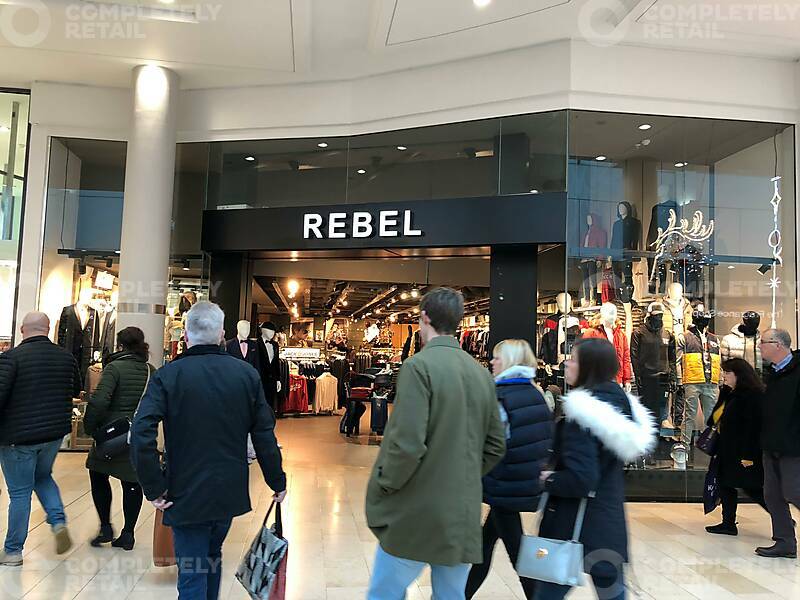 SU49 is located on the upper-level mall adjacent to Samsung and Beaverbrooks, and in close proximity to Zara, JD Sports, Jo Malone, Thomas Sabo and Argento. Interested parties are advised to make their own enquiries to the Local Authority. A new lease is available to be drawn on an effectively full repairing and insuring basis, for a term of years to be agreed.